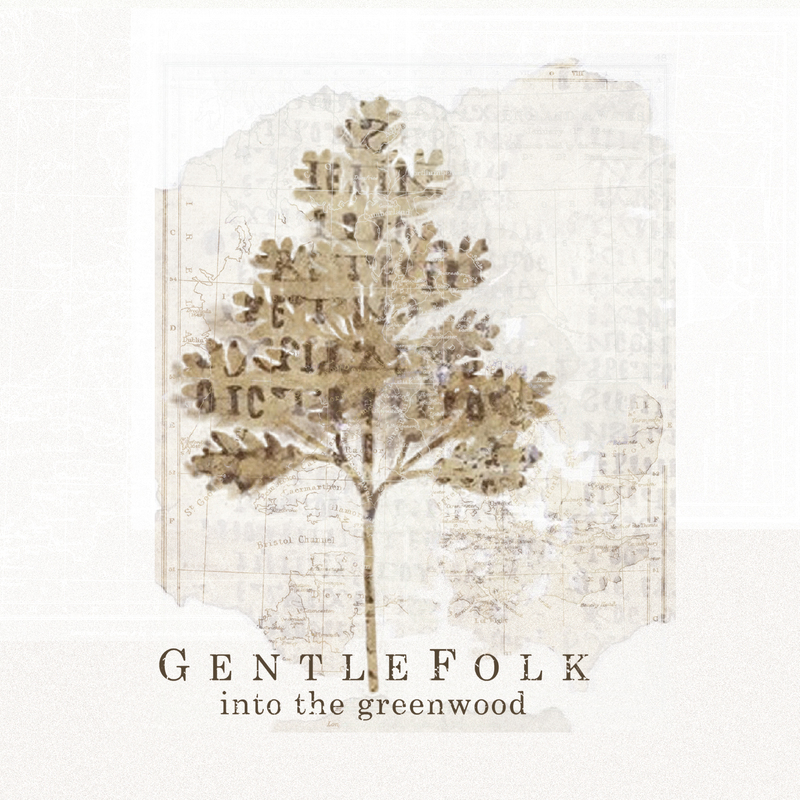 “Charming and at times mesmeric, redolent of the “weird folk” of Tunng and the Incredible String Band, with tree magic, Green Man and faerie folk in the narrative”. “Perfectly epitomises folk music in principle & execution”. The Elms: You may not know that when Dutch Elm Disease went through Europe it did not wipe out the Elm. The beetle which carries the Dutch Elm Disease has a very specific height at which it flies: between 30 & 31 feet. Never below. Any tree under that height is safe. Some trees are immune. When the disease hit Britain most councils elected to fell all their mature Elms irrespective of whether they were infected or not. Brighton council was different; they figured that the prevailing wind coming in from the sea coupled with the natural barrier of the south downs would provide protection from the beetle. They separated the roots of trees growing close to each other & arranged to have the trees watched for signs of illness, culling only the ones which sickened. As a consequence Brighton has a thriving population of about twenty thousand Elms! Blood On The Oak: Rufus Stone in the New Forest is where the son of William the Conqueror, William Rufus, died in a hunting accident. Tyrell, the king’s huntsman loosed an arrow at a stag & it ricocheted off the animal’s back lodging in Rufus’s heart. Tyrell fled to France, riding his horse backwards to Portsmouth to evade pursuit before catching a boat. It is rumoured Rufus’s body bled all the way to Winchester; a sign of foul play. All For The Life Of The Land: The Rowan tree has much significance for Celtic folk. The Irish believe that the seeds were dropped as a gift from the Tuatha Day Danan, the fairies, as a gift. Listen on Spotify, download or buy (preferably) the CD online anywhere – like, Amazon….